Summit Public Schools are free public schools open to all students. Acceptance is not a reflection of academic merit or needs. If there are more students expressing interest in enrolling than the number of available spots, we will use a random selection process to determine who will receive a space; see school calendars for enrollment offer dates. 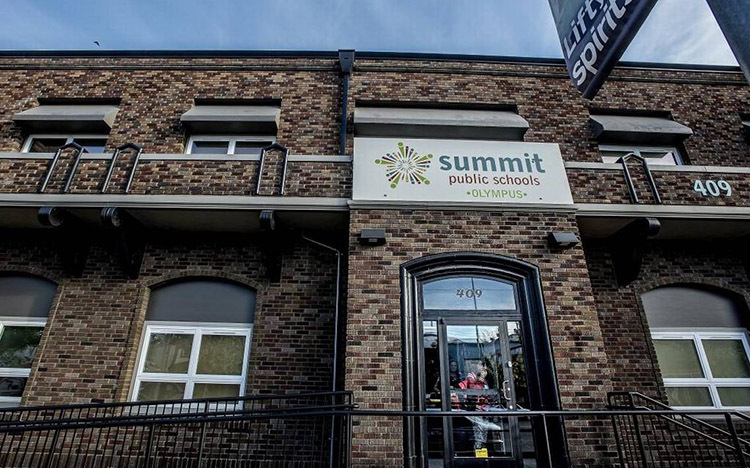 Are you interested in enrolling in a Summit Public School? Please click a button below to submit an Intent to Enroll form. Live in Richmond or El Cerrito? Summit K2 and Summit Tamalpais are part of the Enroll West Contra Costa (Opens new tab to enrollwcc.org website initiative. The initiative aims to inform the community about all charter schools in the West Contra Costa Unified School District area and help families enroll with ease. Please click the button below to submit an Intent to Enroll form for Summit K2 or Summit Tamalpais. We strive to reach every student and prepare them to be successful in college and career.